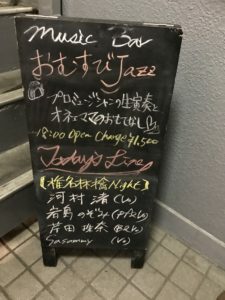 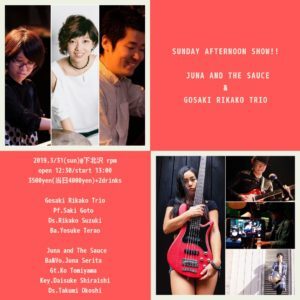 Seena Ringo night @Akasaka Omusubi Jazz – Juna's groove!! 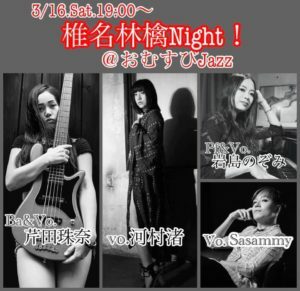 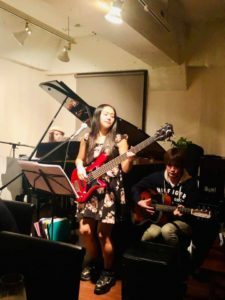 Today I had a gig which is Seena Ring cover event at Akasaka Omusubi Jazz. 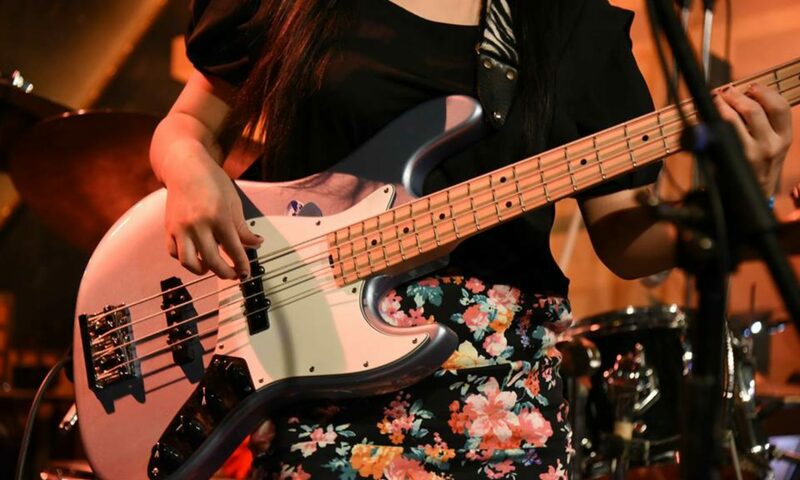 I performed all of song as a bass guitar player but I also sang 4 songs as a bass&vicalist !